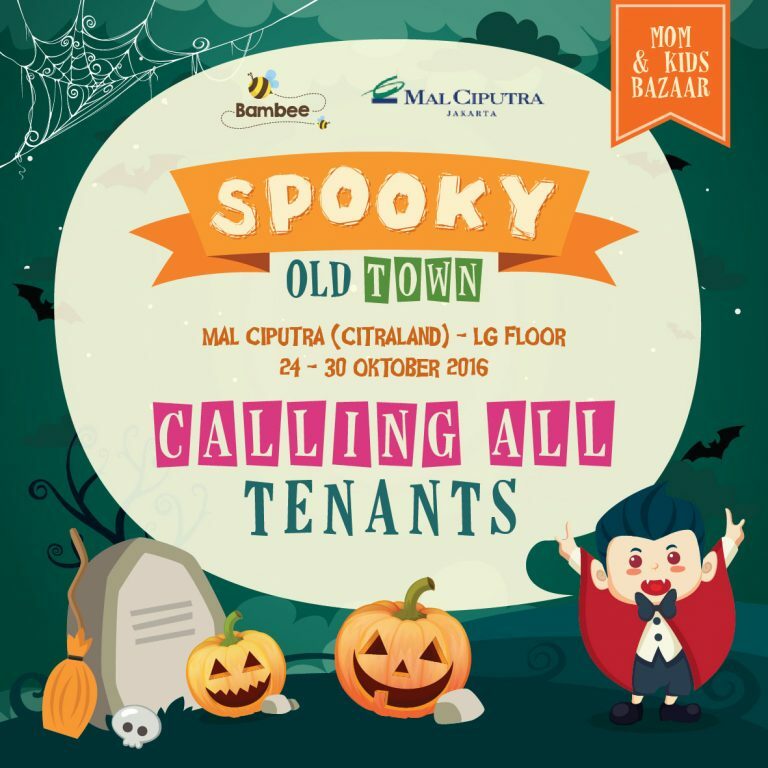 Leave aside your fear and move your feet inside “Spooky Old Town”. We pick ‘Spooky Old Town’ as our theme so it’s suitable for October nuance which well known as Halloween month. We invite all local entrepreneur to participate in our mom & kids bazaar. 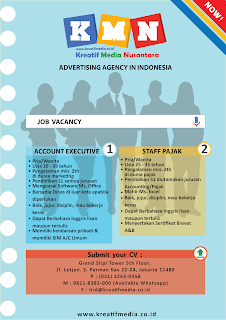 For more information please contact us (Belinda : 0812-8017-4877).